Though not quite in use nowadays, cassette players were a craze probably until just a couple of decades ago. 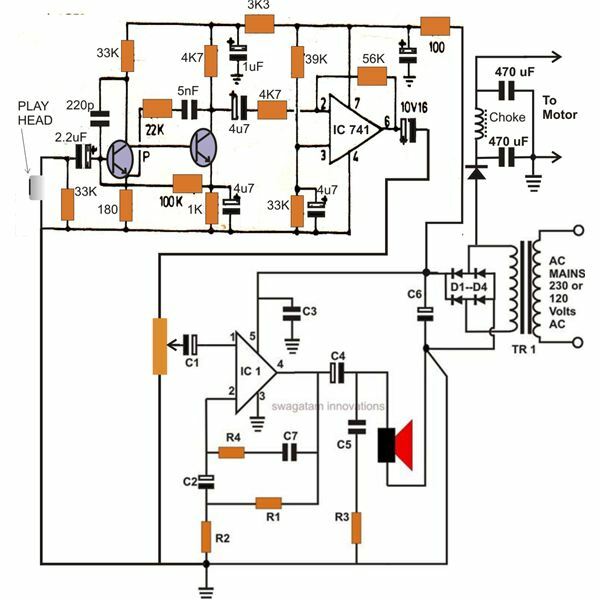 The specialty of these units compared to the present compact disc players are its ruggedness, simpler circuit configuration and recording facility. For those who still appreciate these “once magnificent" gadgets and the many electronic enthusiasts who love building vintage electronic circuits, a simple portable cassette tape player construction project has been presented here. Let’s begin by understanding the circuit board of the unit. Two interestingly coupled transistors form the preamplifier stage of the circuit. The uniqueness of the configuration lies with the fact that the the emitter of the second transistor produces a feedback and biases the first transistor. This DC feedback effect enhances the amplification of the stage significantly. 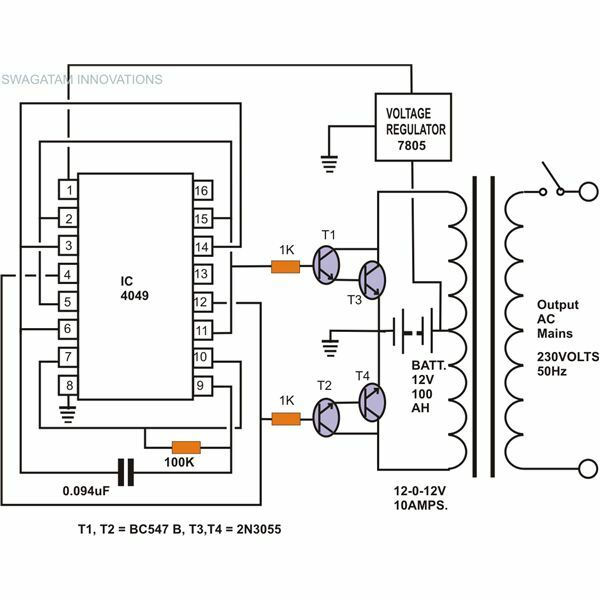 It also ensures overall DC as well AC stability of the circuit under all types of input variations. Another AC feed back loop added across the emitter of the first transistor and the collector of the second transistor ensures complete frequency equalization. Precisely it provides frequency compensation to the recording characteristics, also called frequency de-emphasis. During recordings, to maintain a high signal to noise ratio at high frequency ranges, the particular high frequencies are always boosted, called pre-emphasis. Therefore, it implies that during playback the recorded information must be reproduced with equally boosted levels, the inclusion of the RC combination of a 33 K resistor and a 5 nF capacitor adequately ensures this required criterion during playbacks. The above dimensioned output is next fed to an intermediate op amp stage. 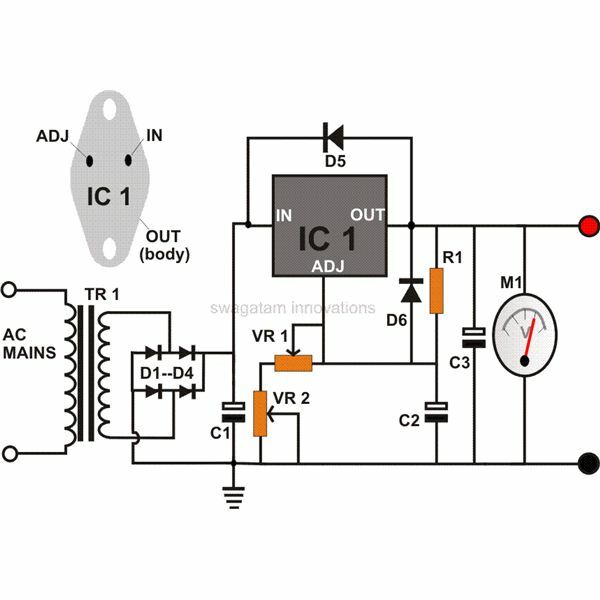 The inverting input of the IC 741 accepts the amplified signals from the pr amplifier stage i.e. from the collector of the second transistor via a series coupling capacitor and resistor. A negative feedback from the output pin #6 of the IC is applied to its inverting input pin #2 through a 56 K resistor which takes care of the gain setting of the stage, while the non-inverting pin of the IC is clamped to half the supply voltage using a couple of 33 K resistors. This ensures very good response of the IC output to the received even weakest of input frequencies. The feedback resistor of 56 K sets the stage to produce a gain of about ten. This makes the total amplification of the two stages combined, equal to 1000, that means these two stages are able to lift the minute 1 – 10 µV play back head signals up to 100 mV, just enough for the acceptance of the next power amplifier stage. 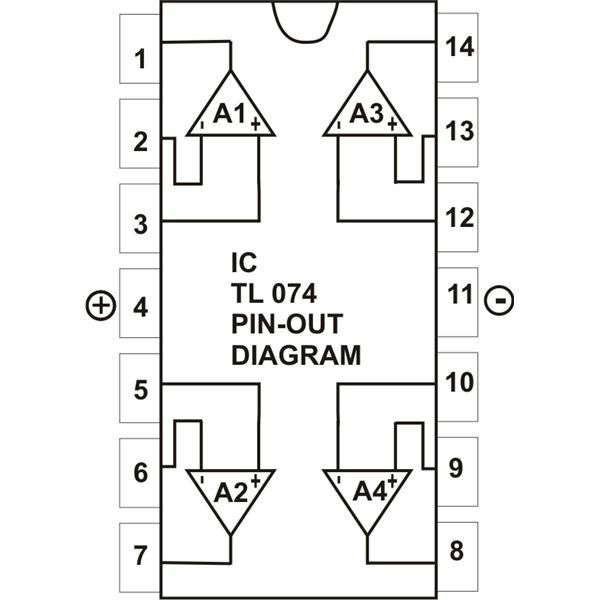 Pin #7 is terminated to the positive supply where as the negative or the ground potential is applied to pin #4 of the IC. A single chip 10 Watt amplifier stage incorporating the IC TDA 2003 is employed here for the final amplification. To get a comprehensive explanation regarding the IC, you may refer the article here. The signal, which is amplified to about 100 mV by the preamplifier stage, is applied to the input of the above power amplifier stage via a variable resistor. 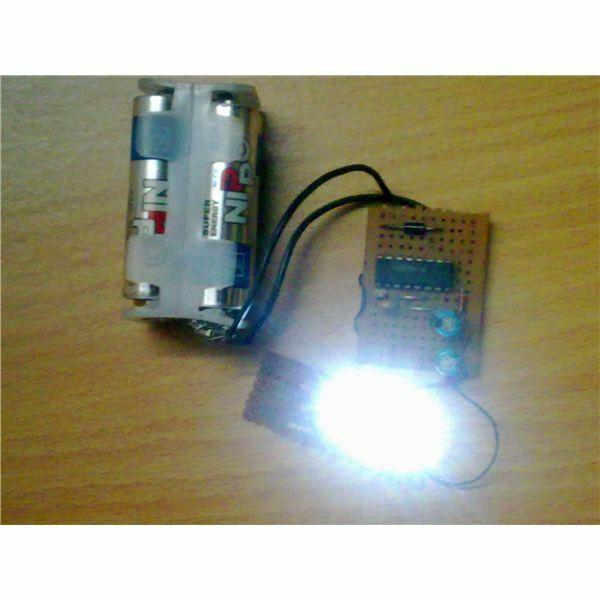 The potentiometer is basically used as the volume control by controlling the input sensitivity of the amplifier. The more the slider arm is moved toward the ground, the lower the sensitivity gets, making the output lesser in volume. The loudspeaker at the output produces a high quality, undistorted output that’s at par with the most sophisticated available tape player units. 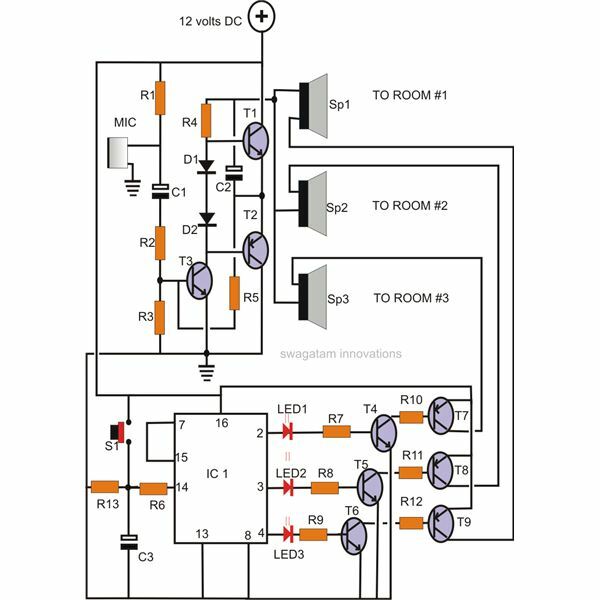 Circuit Idea Drawn after Opening and Studying an Old Cassette Tape Player Unit. The circuit must be strictly assembled over an appropriately design PCB. Begin by assembling the components in the order of incrementing heights. The resistors go first into the PCB, then the ICs and finally the capacitors, wires etc. After fixing all the components through soldering, clean the soldered portion with thinner, so that all residual flux deposits are removed from the layout, this helps better response of the circuit and trouble shooting, if any, becomes easier to locate. The assembled board will now require a suitable cabinet with all the necessary mechanisms fitted, which can be best procured ready made from your nearest electronic retailer. After procuring the cabinet/mechanism unit, it’s time to integrate the circuit assembly to it. Commence by first fixing the PCB firmly over the base of the cabinet by screws and nuts. Next, connect the terminating wires from the PCB to their relevant destinations, like tape head, motor, leaf switch etc. Finish the proceedings by installing the power supply section and switch ON the unit. Check the mechanism operations by pressing the relevant buttons and confirm correct play head and motor movements. At this pont, with the "play" button depressed (with no audio cassette in), increasing the volume must produce a sharp “hissing" sound over the speaker, ensuring proper response from the circuit assembly. Now finally a pre-recorded cassette may be inserted into the respective slot and the play button pressed. 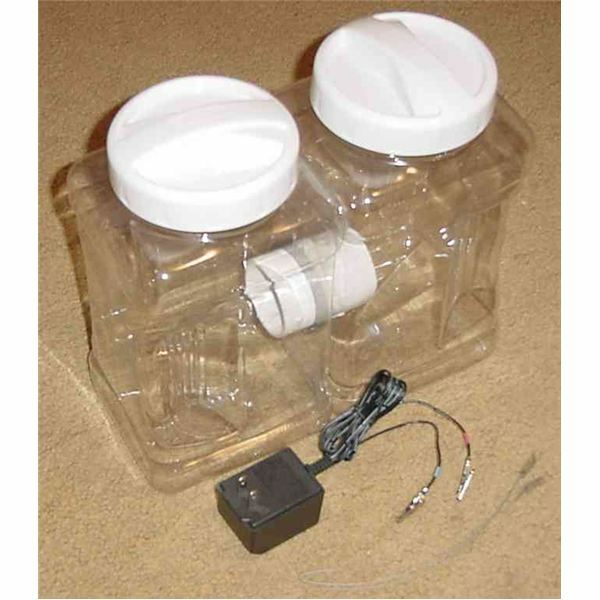 The playing of the unit should immediately start with the speaker reproducing the audio loud and clear, just as you would be expecting from it. The volume control function may also be tested by rotating the given pot spindle for adjusting the sound levels anywhere between zero to maximum.